Kamchatka: The Wild, Wild East. If you've heard of this remote Russian peninsula, it's likely because of its rivers and fabled fishing opportunities or its volcanic mountain ranges and Mi-8 helicopters - the beasts of the heli skiing world - that fly to their summits. If you haven't heard of it, it's for good reason. Kamchatka was long considered one of the least hospitable places in on the Eurasian continent, was closed even to Soviet citizens until 1989, and remained totally inaccessible to foreigners until 1991. Today, Kamchatka is finding its way onto modern day adventurers' radars as the mysterious Land of Fire and Ice - the Russian equivalent of the Last Frontier for epic mountain and water adventures. Kamchatka is geographically closer to Alaska than the nearest major Russian city. Part of the Pacific Ring of Fire, the peninsula has a remarkable density of volcanoes, including the highest active volcano in the Northern Hemisphere at 4,750m. Two major mountain ranges traverse from north to south, with the wide Central Valley sandwiched between. Cold Siberian winds combine with a subarctic ocean current phenomenon known as Oyashio to plaster higher elevations with meters of snow well into the summer months. There are only two main roads on Kamchatka, with 75% of the population living in one of three industrial cities and rural areas sparsely inhabited by indigenous tribes who continue to subsist as reindeer herders and hunter/fishermen. The vast majority of the peninsula remains wilderness, totally unpopulated and undeveloped. Please send us an email to join the waitlist in event of a cancellation. Participants must be advanced to expert level skiers or snowboarders. Participation does not require formal avalanche safety certification, but basic ski mountaineering experience - such as climbing in boot crampons and using an ice axe - is required. 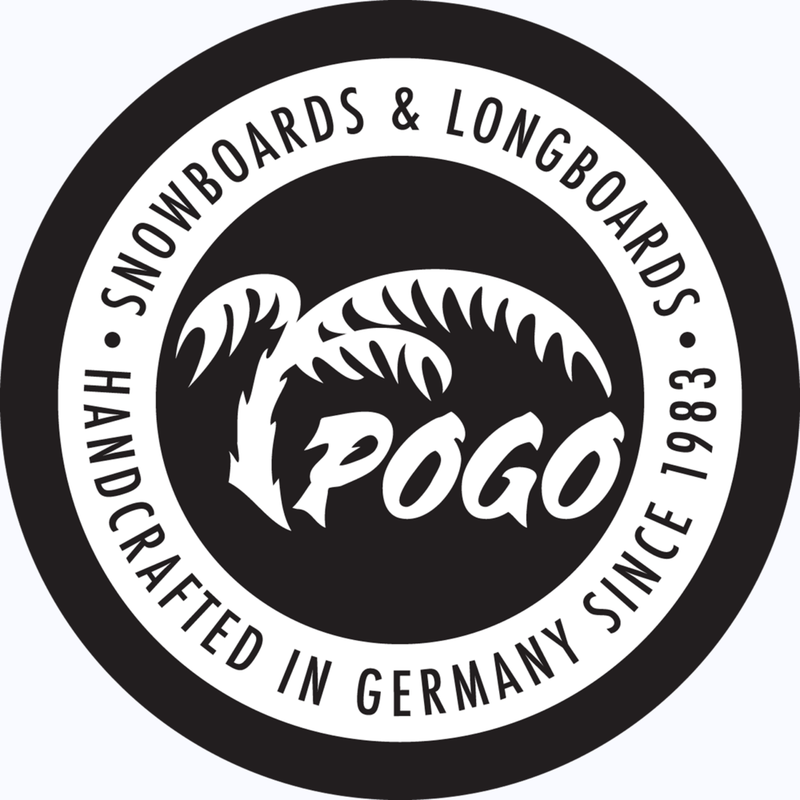 Splitboards are required for snowboarders. All participants must provide personal touring gear and avalanche safety tools (transceiver, probe, shovel), as well as mountaineering tools such as crampons and an ice axe. Clothing and sleeping bags/pads to insulate and protect against the Siberian cold will be critical. We will distribute a mandatory gear list closer to the expedition start date. In April 2019 we are offering a 12-day guided ski and splitboard expedition to pioneer lines in the dramatic Ganalsky Range and on two active volcanoes, Avachinsky (2,741m) and Koryaksky (3,456m). The expedition will highlight human-powered travel through the mountains, with snowmobile and snowcat assistance to reach our various basecamp locations. A dedicated camp cook will join us for the duration of our time in the mountains to serve up made-from-scratch Russian meals. The epic journey begins with travel to Kamchatka, with the only routing during the winter months by way of Moscow and still another 8.5 hours flight time from there. Upon arrival in Kamchatka's main settlement and capital, Petropavlovsk-Kamchatsky, we'll rest up, do gear checks, and pull out the maps to brief the days ahead. The next morning we'll load up and head 3 hours out of the city to the foot of the Ganalsky Range, establishing our basecamp amidst a magical birch forest. The allure of the Ganalsky Range lies not only in its jagged spires and steep couloirs, but also its Hokkaido-like coldsmoke-filled forests - both of which we plan to sample according to weather and avalanche conditions. Following 4 full days exploring lines from our Ganalsky basecamp, we will travel to the village of Paratunka, where an evening of rest at a private lodge with thermal pools awaits. The next morning we will have the choice of sessioning more Japan-style tree runs around Paratunka, or going directly to meet the snowcats for transport up to our next destination: the huts between Avachinsky and Koryaksky volcanoes. Accommodation in the huts will be simple, but a step up from tent camping with wood burning stoves and at least one banya (sauna) session when our weary muscles are ready for it. We'll spend 4 days climbing and shredding massive lines (+2000m vert) on the flanks of the volcanoes before returning to the capital for one final celebratory night and vodka shots to close it out in true Russian style. As words just don't do it justice, be sure to scope our Kamchatka photo gallery from 2017! We will feature a guide/support team of three: two 40 Tribes guides and one Russian guide-in-training/cook. ACMG Splitboard Guide Ty Mills will lead guide with (TBA) as Tail Guide. Meet our guide team. For logistics support and trip planning we are working with Grigory Mintsev, an ACMG/RMGA Ski Guide with extensive experience working in the mountains of Kamchatka. Participants will need to arrive in Petropavlovsk-Kamchatsky (airport code PKC) on or before April 1. The only available routing during the winter months is via Moscow on Aeroflot Russian Airlines. Keep in mind that, due to the duration of the flight from Moscow and the number of time zones you will cross en route, you will need to book your flight leaving Moscow the day before you plan to arrive in Kamchatka. We will return to Petropavlovsk the evening of April 11 for departures on the 12th. As mentioned above, a tourist visa is required for entry into Russia and will need to be applied for in advance. We will provide the necessary letter of invitation to submit with your personal visa application. 40 Tribes Lead and Tail Guides joined by one local Russian guide-in-training; Airport transfers; 2 nights hotel accommodation including breakfasts in Petropavlovsk-Kamchatsky; Private transport between locations; Snowmobile support in the Ganalsky Range; 5 nights Ganalsky basecamp accommodation in 2 or 3-person tents with large kitchen and dining tents; 1 night accommodation in private lodge with thermal pools in Paratunka; Snowcat transport to Avachinsky Pass; 3 nights accommodation and banya session at the mountain huts on Avachinsky Pass; Dedicated cook and made-from-scratch meals at all camp locations; 8 days of epic guided skiing/splitboarding! Airfare and baggage fees; Visa fees (tourist visa required); Medical/evacuation insurance; Lunches and dinners in Petropavlovsk-Kamchatsky; All meals in Paratunka; Alcohol; Tips for guides. A 20% deposit is required to secure your spot, with the remainder due 4 months prior to the expedition start date.